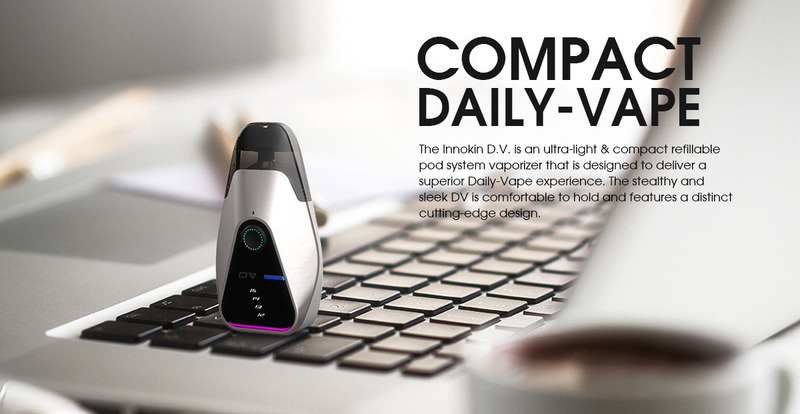 Innokin DV Kit is an ultra-light and compact pod device, utilizing Plex3D mesh coil to satisfy excellent vaping demands. 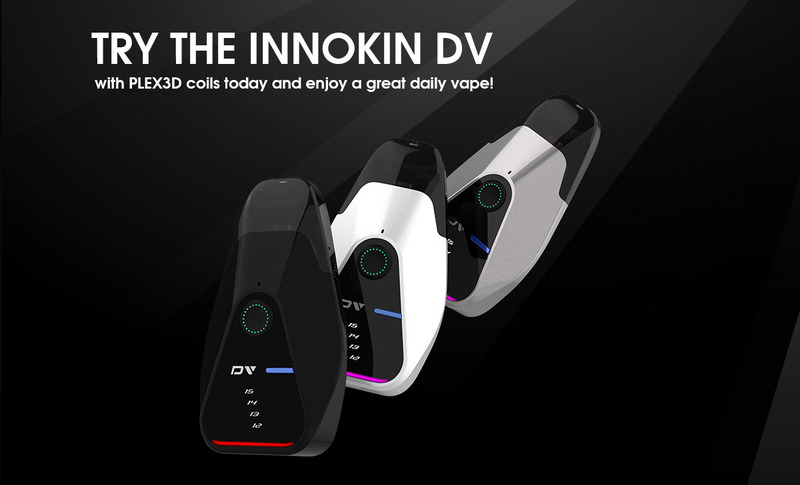 Features 500mAh internal battery. 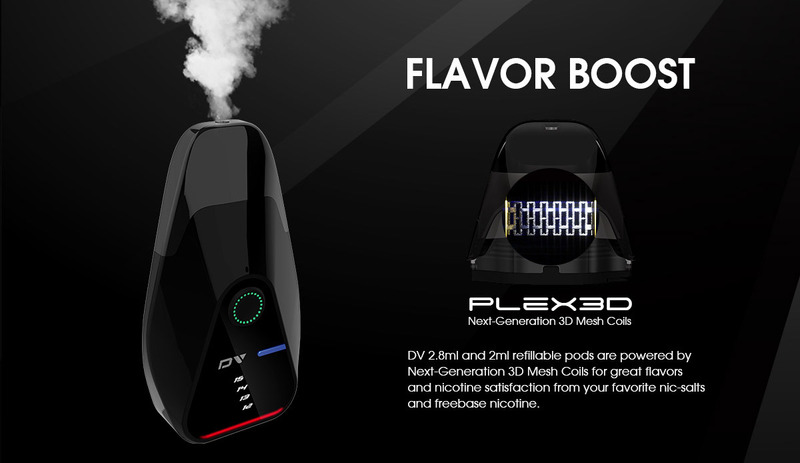 The Plex3D mesh coil produces the optimal flavor of nicotine from your favorite nic-salts. 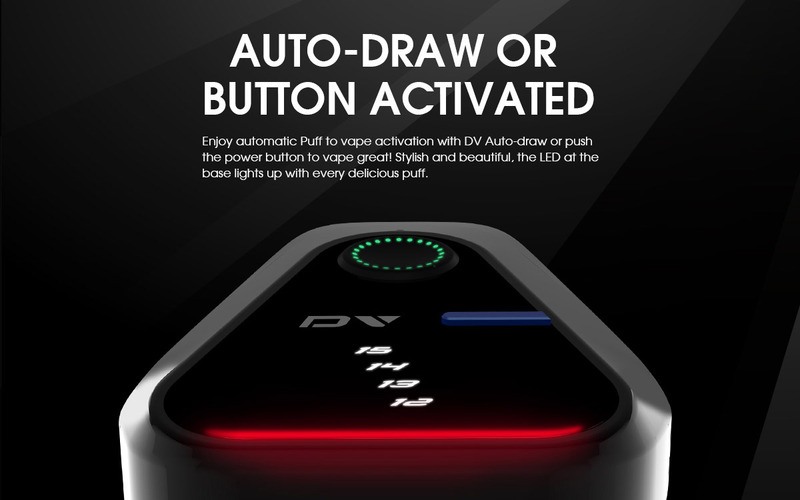 Together with 2.8ml e-liquid replacement pod cartridge and features 4 adjustable wattage, DV Kit will bring a different vaping experience. 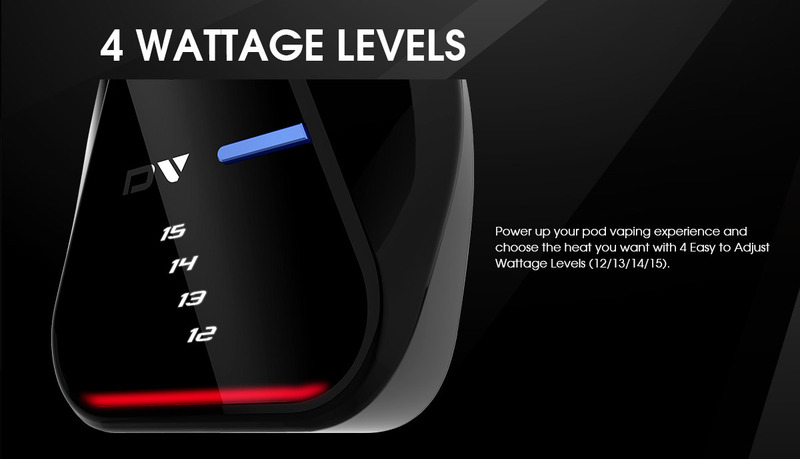 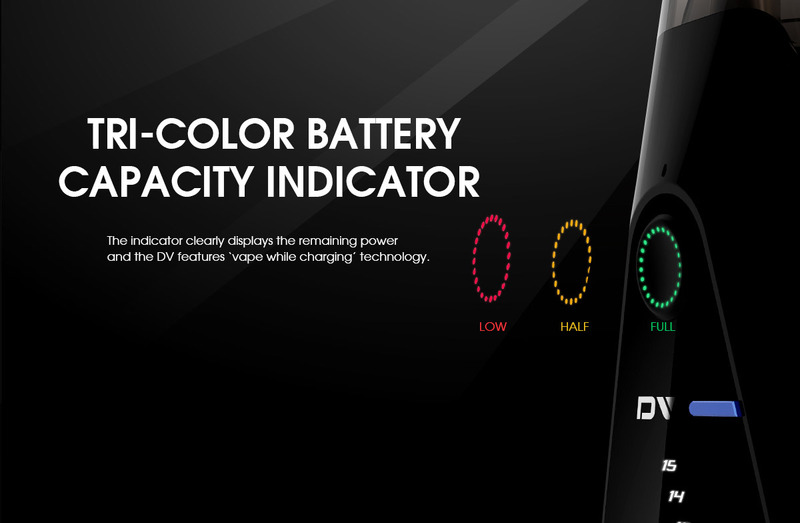 Also, it comes with a tri-color indicator for displaying the remaining power.